When I first embraced Islam I was thirsty to learn. I especially wanted to learn how to recite the Quran beautifully like my Muslim sisters. After my first lesson, I soon realised that learning Quran with tajweed was going to take time and was not something that could be rushed. Tajweed is a set of rules put in place for reciters to follow to ensure that they have the correct pronunciation giving each letter its due right. Emphasis is put on the correct pronunciation because if you recite a letter or tashkeel wrong it may change the entire meaning. 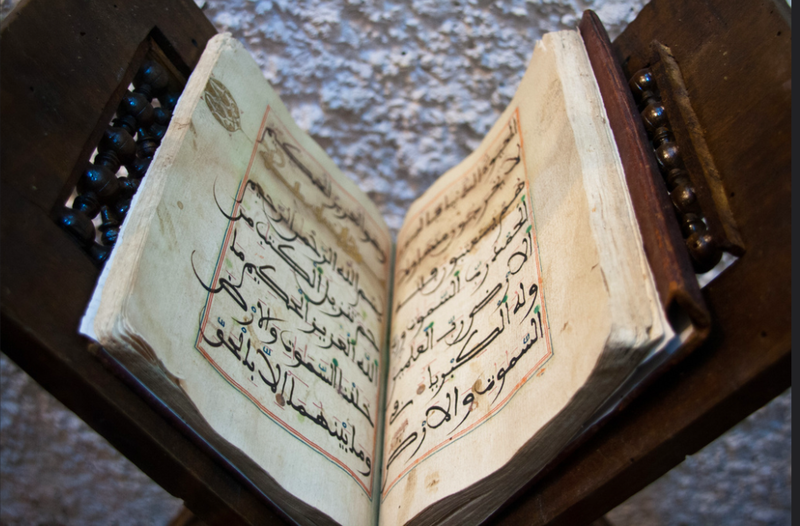 The Quran is Allah's words so we need to give it the Haqq it deserves. It has been mentioned in Hadith that our Prophet recited Quran with proper pronunciation. In the time of Prophet, and his Companions, there was no issue amongst them regarding the exact pronunciation and makhraj as they all recited Quran the same way. At that time, tajweed did not need to be taught. It was much later when Islam had spread among non-Arabs that it was necessary to teach tajweed since everyone recited Quran according to their ease and language. 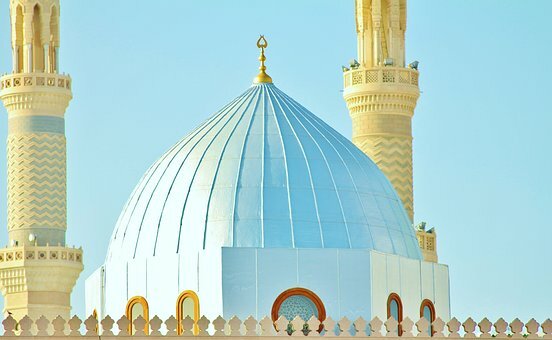 It became very important to keep the pronunciation of how the Prophet recited it. When the Sahabah's realized that the wrong pronunciation changes the meaning of the verses they decided to document the Arabic grammar, makhraj, the laws and rules to produce the science of tajweed in order to preserve it. The purpose of tajweed is to make the reciter competent and proficient when it comes to his recitation. The student who is serious and wants to do his best to please Allah will study tajweed and put in the practice until they are able to apply the right characteristics to each letter. They will approach tajweed with utmost respect knowing they are reciting the words of Allah which was passed down to angel Jibreel to the Prophet. Knowing you are reciting Quran the same way should make a Muslim take his Quran recitation very seriously. Those who believe it is obligatory to recite Quran with tajweed may argue it is the art of keeping your tongue from making a mistake in its pronunciation, It stops you from making mistakes. Allah has commanded us to recite it in its proper form. A slight mispronunciation can change the whole meaning. Muslims and non-Muslims who hear the recitation find serenity in it. It gives Muslims a sense of unity, despite speaking different languages we are unified by its recitation. To start with, it will beautify your recitation. It will Increase your rank in the sight of Allah. When you struggle with tajweed it will only earn you more reward. Once you learn tajweed you can teach it to someone else and that will further your reward. Quran will be a witness for you on the day of judgment. You will need a qualified teacher that you can learn from. They will listen to your recitation and correct you. You can register for tajweed classes at your local masjid or hire an expert. If you have difficulty in leaving your home then you can Hire a private teacher who could teach you by Skype. Or register with either of the two pioneers in this field. 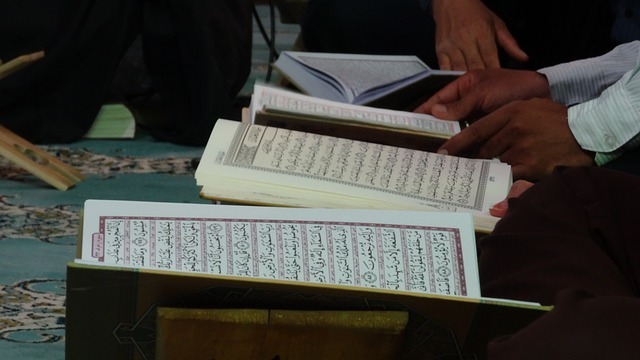 Understand Quran Academy or Quran Reading Academy. Here you will find expert Quran reciters who are teaching tajweed to students all around the world. Furthermore, there are mobile applications you can install on your smartphone to aid with your tajweed studies. Along with that, you can also find tajweed learning software for desk and laptops such as House of Quan and Learn 2 Read Quran. Another tool which I found beneficial in my practice of tajweed was the Quran Reading Pen , a gift I was given when I went to Umrah. I found this Quran Pen to be very valuable. With it, I am able to target individual words that I have found difficult to pronounce correctly. I am also able to easily record myself and pinpoint my mistakes. The Quran pen also has many other features that will aid anyone in their studies. These pens are available to purchase worldwide click here if you would like more detailed information. Practise often and listen to other skilled reciters. You can listen and download a selection of Qaris from Quran Audio. With all of these facilities to hand we have no more excuses to not learn Quran with tajweed. But these tools and resources are only to help aid in the practice of your recitation and should not replace a teacher, you need a teacher to listen to you so they can correct your mistakes. How long will it take me to learn Tajweed? This depends from person to person. Some may succeed very quickly whereas others may take a long time. What is important is that you practise it daily and there is no doubt that practice makes a man perfect. Secondly, your intention will be counted by Allah and how keen you are to beautify the recitation of the words of your Lord. To add more, remember these few tips from the Islamic point of view when starting with your tajweed lesson. Pray to Allah that He makes it easy for you and accepts it as a form of worship. Any time you find yourself getting distracted or face difficulty in recitation pray to Allah. I have personally struggled with tajweed over the years. Being raised in a Jamaican household who all spoke patwa made it a real challenge for me as Jamaicans tend to eat their h's and add h's where they don't belong. I still have this problem but with tajweed, I have experienced using parts of my tongue, mouth and throat which beautifies what I am reciting. Islam is beautiful and uplifting. It's encouraging to know I will still receive double the reward for my mistakes. I have also learned the beauty is in the Journey. 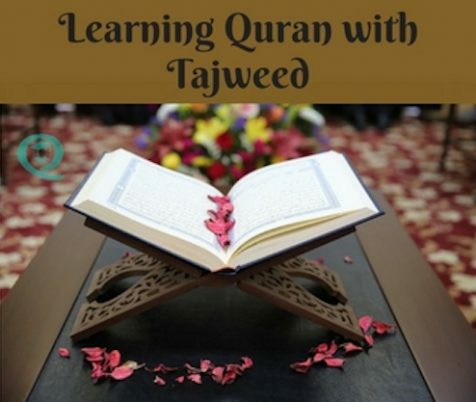 As you progress learning Quran with tajweed you benefit from all the knowledge within the science of tajweed to grow and develop in good character. I would love to hear about your journey with tajweed and any obstacles you may have faced. Please share with us any tools and resources you have used in your journey to learn tajweed. Please leave your comments below your email will not be made public. Masha Allah what an inspiring write. I have always felt the need to learn tajweed but lacking the motivation to do so as I have a very short memory span and I tend to forget it easily. For years been struggling at it, thank you for the introduction of that tajweed app it might be a good tool to help me stay consistent. I still struggle with tajweed sis Su Zu, but the beauty is you are rewarded for that too. Thank you for this wonderful reminder. It has encouraged me to start learning tajweed again. I was taught Quran at a young age but never learnt proper Tajweed. Have a teacher now and learning again. Have gone back to basics. 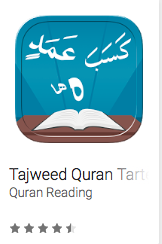 Had no idea there were tajweed apps. Will have to check them out! This is such a great post sis! Jazakillah for publishing this. As a converted muslim this is definitely helpful for me. I’ve been learning with tajweed for a while and indeed it’s not something to learn overnight especially if you have been taught a certain way when your younger. This is the reason why I made sure my children learnt with tajweed as I if the foundation is strong the building will never collapse. Learning with tajweed also allows you to understand parts of the Arabic and making the meaning known easier. جزاك الله for sharing. It’s a good reminder aswell! Jazkallah for your comments, May your children continue to recite and perfect Allah’s words and may he be pleased with them. Alhamdulillah, this article speaks to my heart. I can feel overwhelmed by all the rules and am enormously grateful to the many reciters who have recorded excellent and slow recitation of the Qur’an so I can rely heavily upon learning by ear to achieve tajweed. And when I falter, I am awash with awe over Allah’s abundant mercy to those of us who learn with difficulty. May Allah reward you for your positive encouragement of your sisters and brothers, and may He accept your worship, ameen. Mashallah Sister I find your thoughts and inspiration motivational, and it gives us the insight to understand the difficulties that non-Arabic speakers and converts face. I hope us Arabic speaking people Should be grateful for understanding words of Allah ‏سبحانه وتعالى in its original words. May Allah bless you and your family and continue to do this amazing opportunity to spread words and share with the world. Jazakallah Khair, I appreciate your comments. May Allah continue giving me the ability and opportunity to continue with this website and to make it beneficial to all who are seeking to an understanding of the Quran. Ameen. Im interested in learning Arabic grammar. Can you help? Wa Alaikum Salaam, Alhamdulillah I am well, Hope you are in good health and emaan. All depends on how much arabic you know. But I would recommend checking out Dr Bilal Philips IOU Diploma courses. They have a selection of free and paid courses that you can select from. If you want to study Arabic Grammar based on the Quran than I suggest you check out the Introduction to Quranic Arabic Level 1, then proceed to level 2. I hope this helps. If you have any further queries please feel free to ask, I will try my best to assist. I wish you all the best in your studies. I can relate to much of the article. Jazzakllah for your comments, I am so happy you enjoyed the article and thanks for pointing out my mistake I have rectified it. May Allah bless us all ameen.